​I want to honor your presence here, to invite you to reflect on these words, contemplate your pressures and needs, and begin to internally explore how we might think about your needs together. ​You are dealing with pressing challenges and I appreciate your taking the time to get to know me and my work. What brings you to psychotherapy? ​We often choose therapy when we, or our loved ones, face challenges. This might be a short term or a long term challenge, internal, external, or to do with relationships. An internal challenge is to do with our individual self - psychological, spiritual, physical, and might involve anxiety, depression, grief, trauma, isolation, or unhealthy habits. An external challenge is to do with difficult social, learning and work environments and societal attitudes, with stressors such as illness, dying and death in our lives, immigration, racism, homophobia, gender based discrimination. A relationship challenge involves us and our loved ones, or the ones with whom we are in relationship and for whom we have mixed feelings at this time. Sometimes we, or our children and dependents, are dealing with many of these urgent challenges, or have done so for as long as we can remember. ​We feel that our experience is overwhelming and intolerable. This is not easy. You don't need to do this alone, and your family doesn't need to suffer. ​Let's see if I can help you address your challenges and needs. I have a psychotherapy practice in Berkeley, and I invite you to call and meet with me so that we can consider working together. In my work I treasure the process of building a supportive therapeutic relationship with actively engaged clients of all ages, genders, sexual orientations, in which we identify your challenges and needs and work together to address them in psychotherapy. In the section About Me I speak of the kinds of therapy which might inspire my work with you. My work is with adults, children and adolescents, couples and families. I like this range because it keeps me connected to the range within our community. I am trained in Marriage and Family Therapy, and this means that I can address individual as well as family needs through psychotherapy. You, your loved ones, and your unique needs for therapy are of utmost importance. ​Together, we will consider the various options, and decide what kind of psychotherapy services are best for your situation. ​In my work I attempt to relate to that which is universal in us, while being attuned to our particularities, passions, and singular experiences. 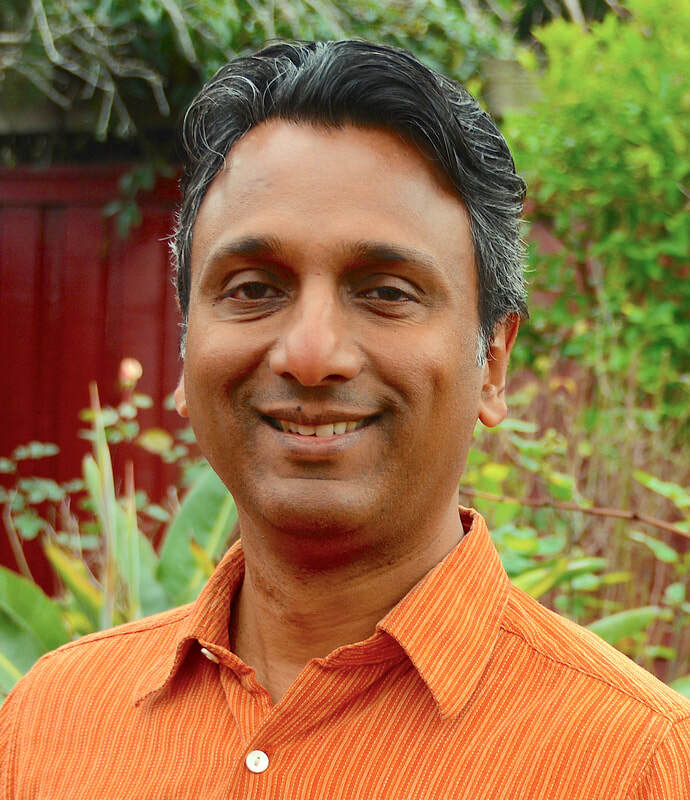 I am a cisgender male, an immigrant from India, and have made the San Francisco Bay Area my home for the last twenty years. People from all communities and walks of life move and inspire me. I wish to serve you and our diverse community as a psychotherapist. ​Please take a look at my office, explore the rest of my website, including some deeper thoughts about psychotherapy and see what resonates for you. ​Please contact me to schedule an appointment.